For our existing customers we have a support ticket system to manage all of your maintenance requests. 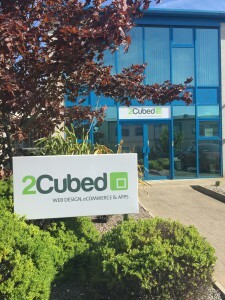 Please contact 2Cubed by emailing support@2cubed.ie in order to post a support ticket. We can track progress and give you feedback and monitor all of your important requests. We have a dedicated team member that looks after these requests, so posting your request here is directly assigned. The information you supply to 2Cubed through this form will be held and used by us solely for the purpose of responding to your request and will not be retained for any other purpose. Please ensure your details are correct before clicking send.